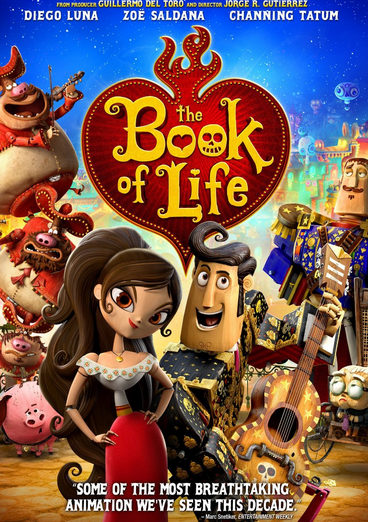 The Book of Life has been on my list for a long time. It’s produced by Guillermo del Toro, whom I love. It’s also high time a proper movie about Day of the Dead was made. How had this not be made before 2014? It’s an awesome holiday that not many Americans know about. Also, Placido Domingo plays a skeleton who sings Mexican folk songs. My opera-loving heart died of fandom while watching this thing. The gist: It’s a pretty generic story at its core—two male friends are vying for the attention of the same woman. They all grew up together, and they’re all pretty awesome. But the one we’re rooting for as the audience is Manolo, who happens to be voiced by Diego Luna, an actual Mexican man. A star, at that! Because whitewashing isn’t really cool anymore. They thankfully keep it to a minimum in this movie. In any case, this world’s two deities of death (who are fabulously designed) see these mortals doing their mortal thing and decide to play a wager on it. Manolo wins the heart of Maria, and the more devious of the two doesn’t interfere in human life anymore. But if the dashing Joaquin (voiced by white dude Channing Tatum, but who tackles the part amazingly) wins her… the deities switch realms in the underworld. Both of which we see in the movie, and both of which are gorgeous. What I “learned”: In the rash of animated movies for “families” that have come out in the early 2000s, it’s easy to get depressed. 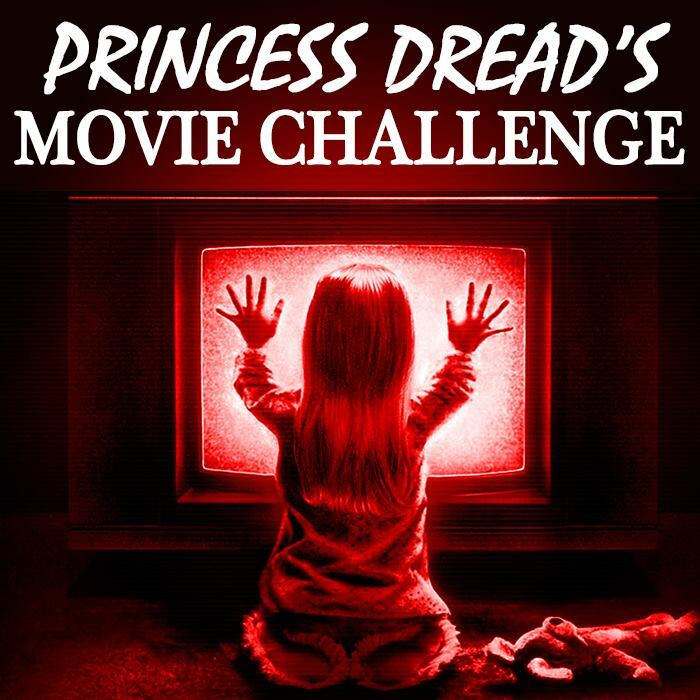 I can talk forever about the rash of animated movies that came out in the early 2000s that tried to duplicate the success of Shrek and Monsters Inc.. A lot of these, to be honest, looked terrible. But worse than that, they were amazingly similar compared with one another. If you have all this new technology for animation at your fingertips, why not create something amazing and new with it? It’s clearly possible. It shows that people who want to be original within their chosen medium will be so no matter how advanced (or not) that will be. See this movie if you like: Animation movies that are crafted with love. This definitely goes up there with Madagascar, Ratatouille and Ice Age in terms of creating an original art style and all-encompassing world with 3D animation. It’s so easy to just stick to photorealism within the technique. If you can go the extra mile and create an entire world, that deserves recognition. Avoid this movie if: Try-hard jokes that tend to exist throughout kids movies. They’re trying to appeal to kids and the parents who have to watch this movie over and over, which I get. I appreciate it as a sister who to watch these movies with her brothers over and over. But jokes shouldn’t try too hard to be funny. Period.